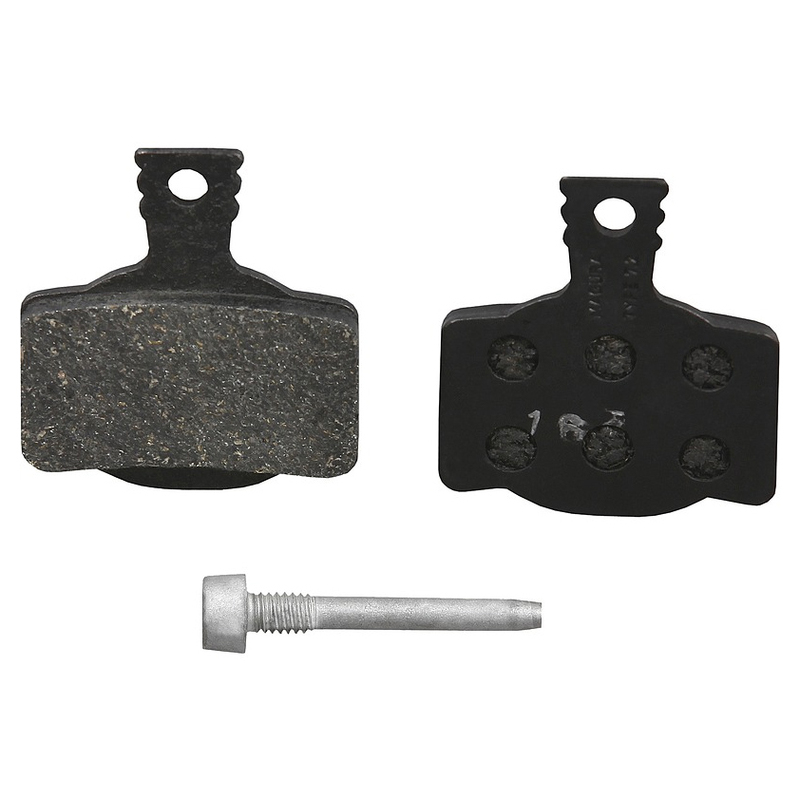 Replacement pads for Magura's MT2, MT4, MT6 and MT8 series brake systems. A connected steel support plate holds the organic pads, built with a high performance stopping compound. Retaining screw (included) is required for installation. This is my second pair of Magura Bk pads. Optimal braking power, no annoying noise at all, especially after several months of intensive use. Do these fit Specialized Epic 2013?